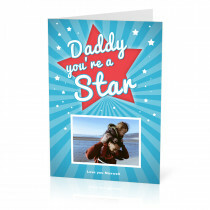 There's nothing quite like receiving a personalised card, so surprise a loved one or a friend with one of our customisable photo cards to celebrate any occasion! 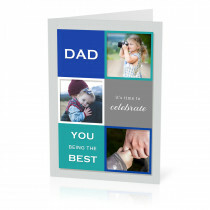 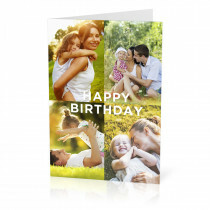 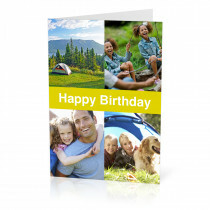 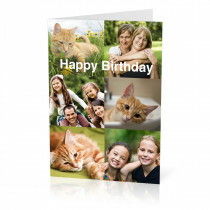 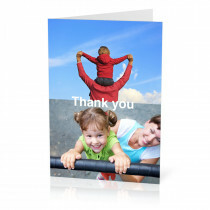 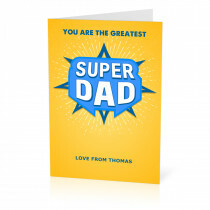 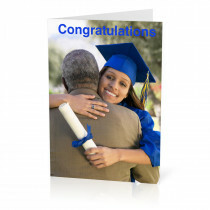 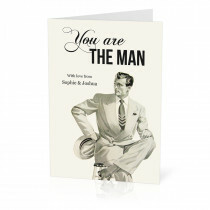 From birthday cards, thank you cards to cards to simply show you care we have a great range for every special moment. 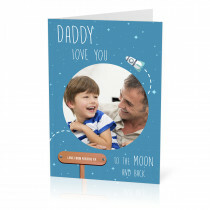 Get as creative as you like with our collage style personalised cards which allow you to add multiple photos with a special message of your choice to make it truly unique. 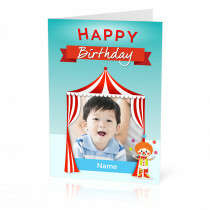 Or if you're stuck for ideas, simply choose one of our themed template designs, upload a favourite photo print and we will do the rest.